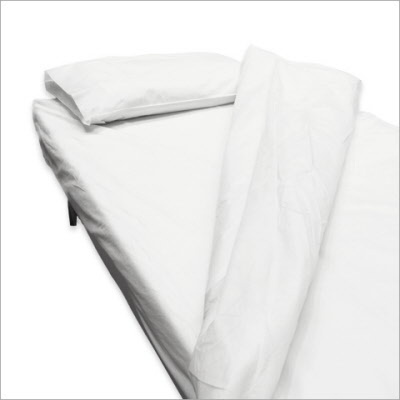 Discover how convenient and useful our disposable sheets , bathrobes and towels can be! Order our trial package today. A total of 5 products in all. The best shopping cart software by ShopFactory powers D93. All-in one eCommerce software and shopping cart.